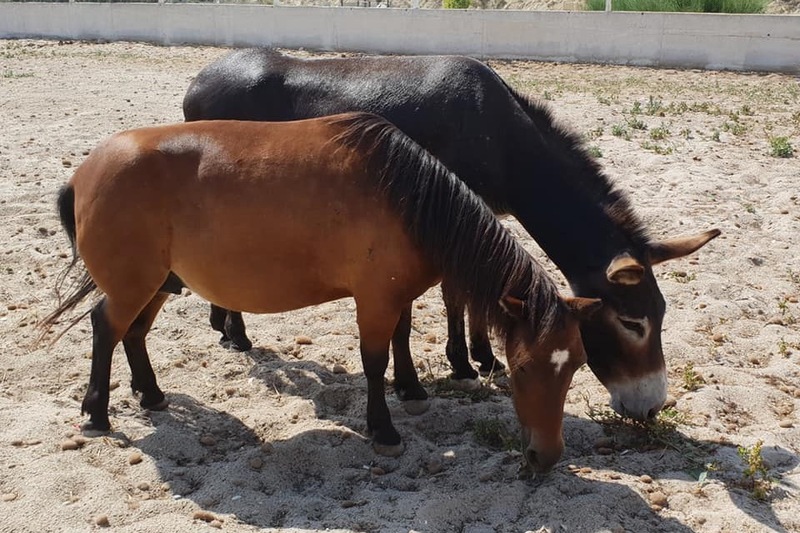 Urgent help needed for this pony & donkey to get them to there new home in the United Kingdom from Spain. Due to a stable owner selling their premises, a new home has had to be found with very limited time to relocate 10 horses, 1 pony & 1 donkey. Transport is currently being arranged for the horses but Peppa Pig the Pony & Jennifer Lopez the Donkey are proving difficult. 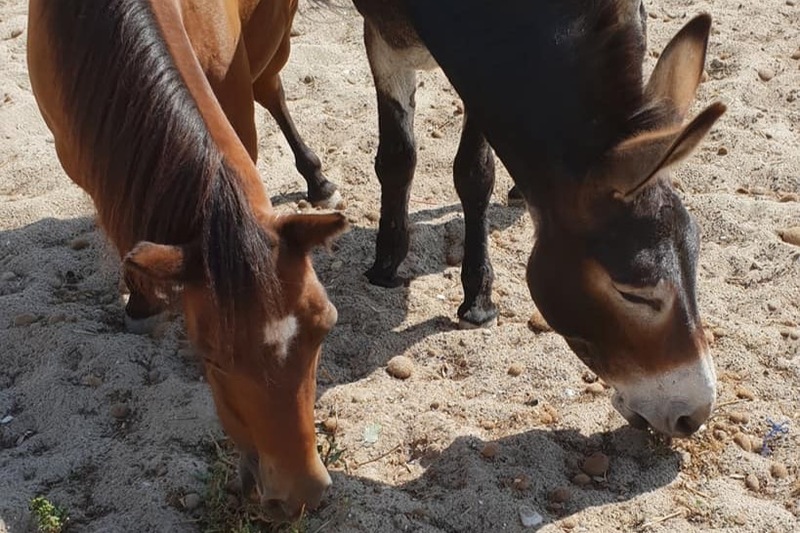 We originally were trying to find homes for a rescue pony & rescue donkey but it is so sad that they have to be separated from their herd and we worry where they will end up and with who. So we are desperately trying to raise some or all of the money towards the cost of the transport for these two beloved pets to the United Kingdom from Spain. Both of them were rescued together 2 years ago. The pony "Peppa pig" who was extremely over weight has excessively cow hocks and splayed hooves. Although it does not look like it she has lost a lot of weight. She can walk trot and canter when she wants and shows no signs of pain. (Vet certificate recently) she has a sweet temperament and is a kind girl. The Donkey "Jennifer lopez" could not walk when got her, her feet where curly and she spent a week on the floor no able to move after lots of TLC she is all good! She does suffer with a slight skin problem but only if she is stabled! Bit of sudo cream normally sorts it out. Both are under 10 and passported and chipped on a reg and would be happy in their new home in the UK. We are running out of time to help transport Peppa Pig & Jennifer Lopez to their new home in the UK - please help.